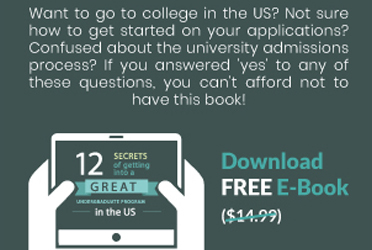 It's an exciting read for university students interested in the inner workings of Wall Street and computer-driven high frequency trading. Flash Boysby Michael Lewis, published by W.W Norton & Company. Superfast, computer-driven trading now accounts for over 50 percent of all transactions in the stock market. It’s become so popular in America that high-frequency trading (HTF) even has its own school in New Jersey. At the Stevens Institute of Technology in Hoboken, New Jersey, university students learn to engineer programs and write algorithms that will be used in high-frequency trading. However, Michael Lewis' New York Times bestseller "Flash Boys" has put a spotlight on the seamier side of high-frequency trading and brought it under increased scrutiny. “Flash Boys” revolves around a group of men on Wall Street including Sergey Aleynikov, a onetime programmer for Goldman Sachs, and Brad Katsuyama, the founder of IEX, the Investor's Exchange. 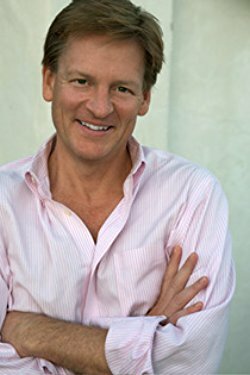 The nonfiction book which has sold over half a million copies is about a form of computerized transactions known as high-frequency trading, in which the fastest computers with the highest connection speeds get the information first, and make the trade before anyone else can. A millisecond — even a nanosecond — can make all the difference between how much money is made or lost on any stock market transaction. Lewis shows us the extraordinary lengths high-frequency traders and investment banks will go to get that nanosecond edge, and how they often use it in ways Lewis describes as predatory. The victims range from some investment houses to individual investors. “Flash Boys” starts out describing how a start-up called Spread Networks, secretly laid an 827-mile, 300-million-dollar fibre optic cable that cut straight through mountains and rivers from Chicago to New Jersey —with the sole goal of reducing the transmission time for data from 17 to 13 milliseconds. This advantage, while just milliseconds (thousandths of a second), allows a high-frequency traders to see other buyers’ orders before they are executed. High frequency traders were willing to pay through the nose to jump onto Spread Networks’ internet connectivity, with the first 200 to sign up forking out $2.8 billion between them. “The time advantage of a high-frequency trader is so small, it's literally a millisecond. It takes 100 milliseconds to blink your eye, so it's a fraction of a blink of an eye, but that for a computer is plenty of time,” writes Lewis. At the most basic level, high-frequency traders use this time advantage to buy the stock before the first deal has been processed and sell it on to the original purchaser at a slightly higher price, a process known as “front-running”. “The US stock market is now a class system, rooted in speed, of haves and have-nots. The haves paid for nanoseconds; the have-nots had no idea a nanosecond had value. The haves enjoyed a perfect view of the market; the have-nots never saw the market at all,” writes Lewis. Although the popular book is now set to be turned into a Hollywood movie, it has attracted its share of strident criticism. One of the frustrating aspects of Lewis’s reporting is that readers never hear anyone else’s side to a story. No one from Goldman Sachs, The Wall Street Journal, the New York Stock Exchange or other stock exchange, or the S.E.C. offers any explanation, and it isn’t clear whether Lewis gave them the opportunity. Defenders of high-­frequency trading point out that since its advent soon after the market was computerized in 2000, the spread between bid and ask prices has narrowed, the cost of trading has dropped and investors have saved billions. The case for high-­frequency trading is that it provides the liquidity that makes a more efficient, lower-cost, computer-driven market possible. 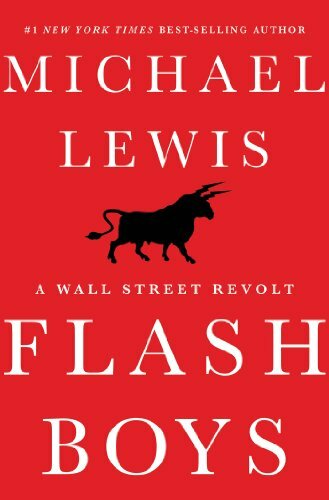 “The argument against Lewis is that high frequency trading, which accounted for 65% of U.S. stock market volume by 2008, may indeed be selfishly motivated but it helps to raise liquidity and lower spreads (the gap between the amount you pay to buy a share and what you get for selling it). Nobody loves the HFT trader, but he is a useful parasite,” noted the Financial Times. Readers with a vague interest in Wall Street will get a lot out of Lewis’s journey through the world of high frequency trading, featuring fibre optic cables in New Jersey, Russian software engineers and the off-exchange trading venues known as “dark pools”.